[01/14/2016 @ 12:06 PM] Fare has increased +$20 or +$30. Removing from deal list for now. 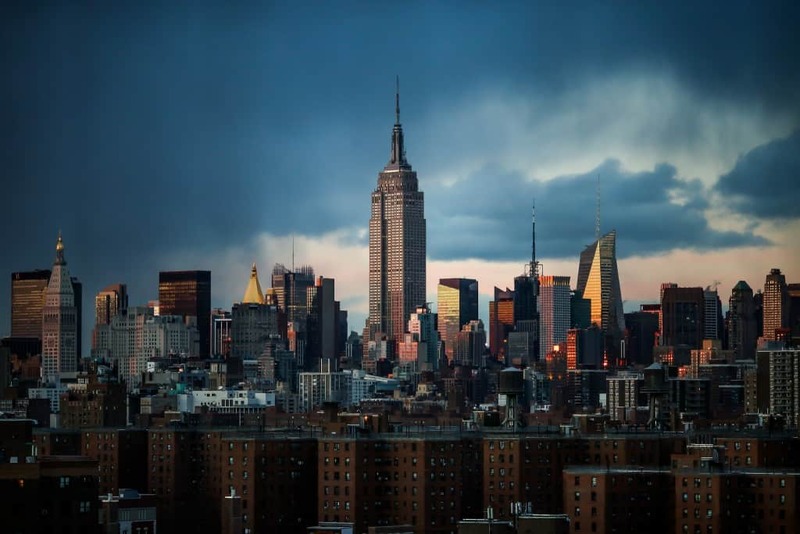 JetBlue, Southwest and United have round-trip flights from Houston (HOU / IAH) to New York (JFK / LGA) for $157, NONSTOP. Flights from January to mid-April. Weekends are available. Fare is reversible. If you missed this sale earlier in the week, here’s another chance at it with more flights available in March and April. [11/12/2015 @ 12:00 PM] Looks like this fare has sold out. I’m not able to pull it up on any booking site right now. Removing from deal list. 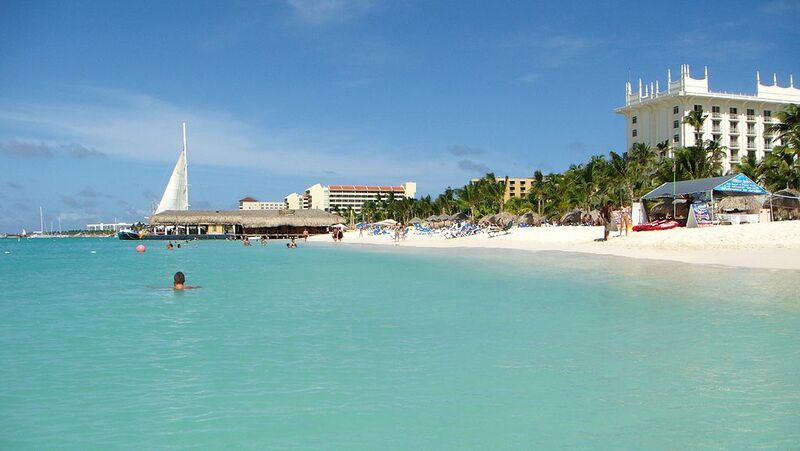 American Airlines is offering round-trip fights from Houston (IAH) to Aruba (AUA) for $299 with a connection. Flights are fairly limited in November and December. [08/27/2015 @ 1:05 PM] Fare gone. Removing this post from the bookable deals list. [08/28/2015 @ 10:51 PM] It looks like several destinations have gone back online, but in the $760, or about $60 to $100 more than the sale that ended recently. Price is good, but not good enough to add this back to the bookable deals list. If you’re wanting to go and missed the sale yesterday then this may have some utility for you. American Airlines has round-trip tickets from Houston (IAH) to several cities in Europe on sale for $598-$657, with a connection. Holiday Blackouts apply. [08/21/2015 @ 12:06 AM] Fare gone. Removing from deal list. 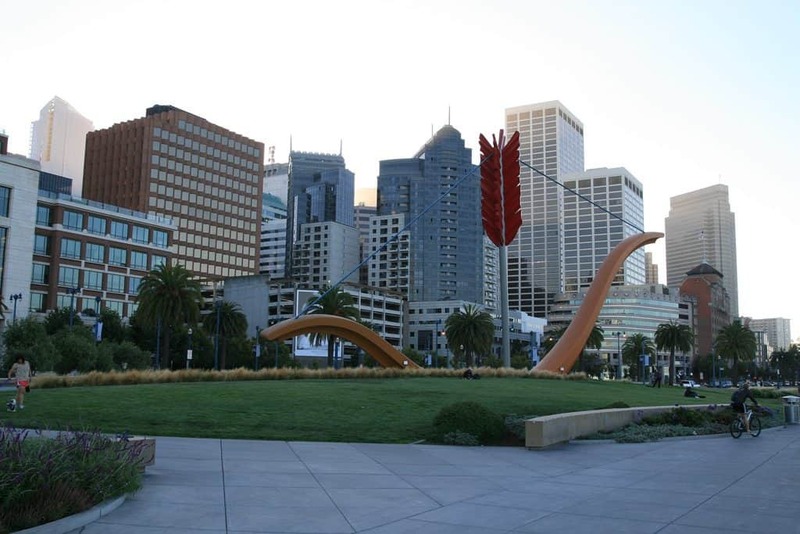 American Airlines has round-trip flights from Houston (IAH) to San Francisco (SFO) for $182, with a connection. Flights October to December. Holiday Blackouts apply. Fare is reversible. [08/14/2015 @ 2:54 PM] I’m no longer able to pull this up on any booking site. Fare gone. Removing from deal list. American Airlines and Oneworld partners have flights from Houston (IAH) to either Paris (CDG) or Athens (ATH) starting at $665, with a connection. Flights from August to December. Holiday Blackouts apply. Note: Bordeaux and Marseille are available for about the same price, but have two stops and longer layover times. [07/24/2015 @ 12:03 PM] Deal is back. [07/25/2015 @ 7:11 PM] Very little availability left. Crossed out the dates that are sold out. [07/26/2015 @ 10:41 AM] Deal gone. Fare expired / sold out. United and American Airlines are offering a round-trip fare from Houston (IAH) to San Francisco (SFO) for $177 with a connection. This deal only works on a very limited set of travel dates in August and September. Note: On some dates this is a combination of two fares on two separate airlines that are not part of the same alliance. [06/30/2015 @ 3:41 PM] Deal probably expired yesterday. Old post cleanup. Removed. 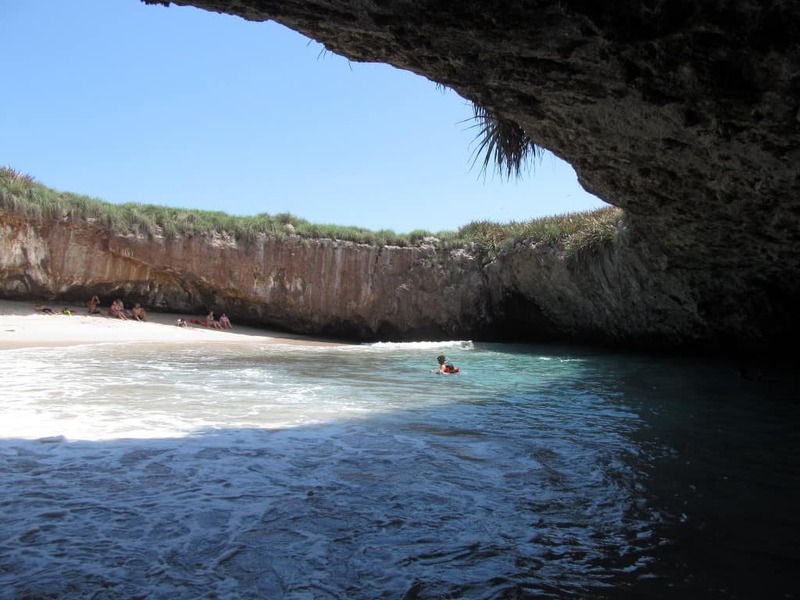 US Airways is offering round-trip flights from Houston (IAH) to Cabo (SJD) or Puerto Vallarta (PVR) for $203 with a connection. Cabo flights August to November. Puerto Vallarta flights October to November. [06/07/2015 @ 1:16 PM] Sale is probably over. I’m seeing that most airlines no longer offer this discount fare. 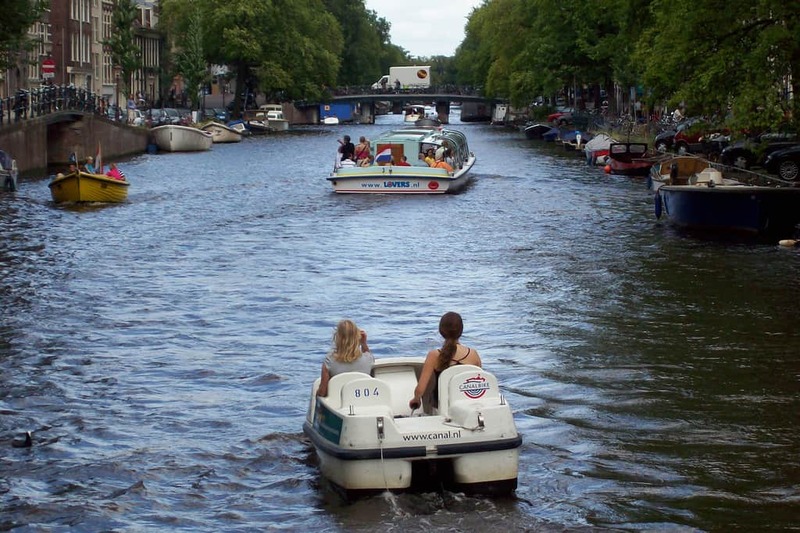 American Airlines has round-trip flights from Houston (IAH / HOU) to Amsterdam (AMS) starting at $740 with a connection. Flights June to mid-2016. Most availability after July. NOTE: This fare does not currently show up on American Airlines, but it does show up on Priceline, Expedia, Travelocity, CheapTickets and Orbitz. 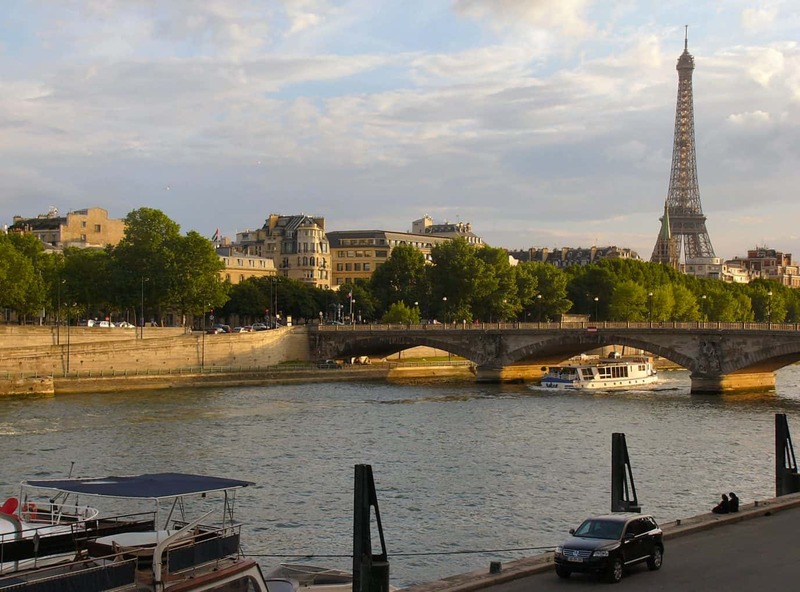 American Airlines has round-trip flights from Houston (IAH / HOU) to Paris (CDG) starting at $765 with a connection. Flights June to mid-2016. Most availability after July.